There seems to be a lot of options at the cheap and cheerful as well as the crazy money ends of the analog spectrum. However, the analog lover that wants to make a solid step up from their budget deck often has to search a bit harder to find a solid performer without mortgaging their future too substantially. 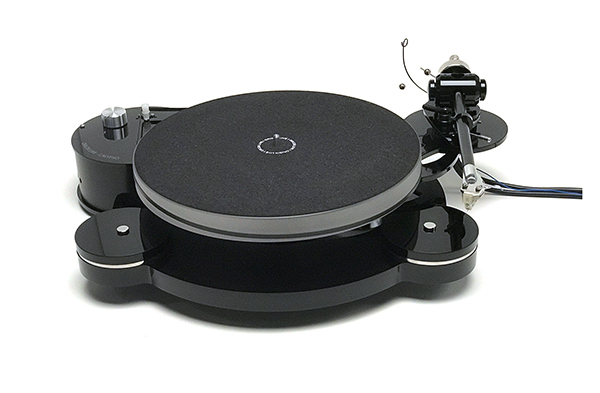 The Origin Live Calypso at $2,400, along with their Encounter Tonearm for $1,500 is one we can highly recommend. We are almost finished with a full review that will be in issue 85. Those of you in the United States can purchase one from Audio Revelation. Please click here to contact them.